Your practice probably keeps you very busy. Possibly you’re double-booking appointments, and you may even be skipping lunch to squeeze in a few extra patients. If so, you’re not alone. Unfortunately, though, for you this may be a treadmill of routine, unsatisfying patients and cases. 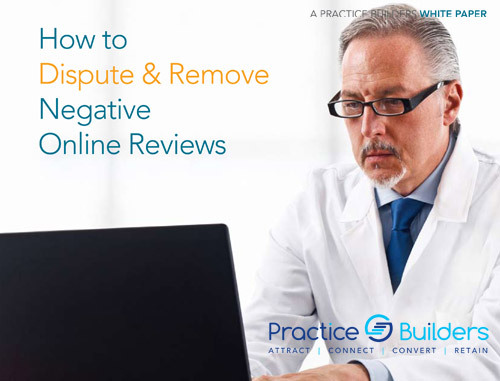 You’d like to attract more challenging cases, cases that are elective, cash-paying and professionally fulfilling, but you aren’t sure how to do it. If this sounds familiar, we have good news. 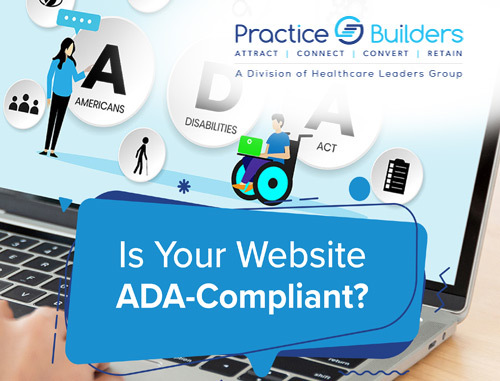 Practice Builders has helped thousands of physicians bring in more of the cases they really want and increase their revenue and career satisfaction. 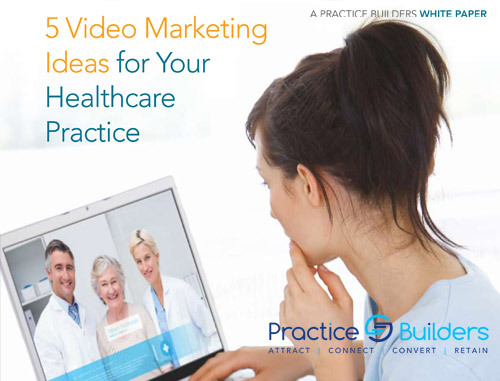 There are various ways for you to receive your customized general practice marketing plan. You can either work with one of our trained marketing consultants over the phone or have the consultant visit your practice. 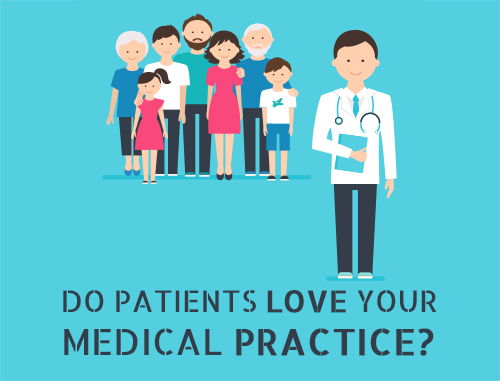 With a customized plan that addresses the specific needs of your general practice, you will see what works to bring referrals flooding into your practice, even from doctors you do not know. 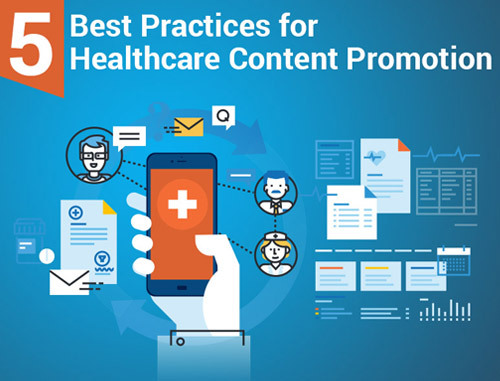 Whether you are in need of a complete customized plan or specific general practice medical marketing services such as website design, search engine optimization, social media marketing or online reputation management, please contact us to receive more information. 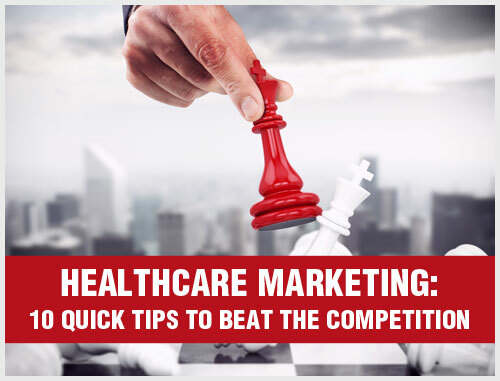 Our consultants will be happy to provide a complimentary marketing consultation for your general practice. Fill out the form on the right or call 855.898.2710.